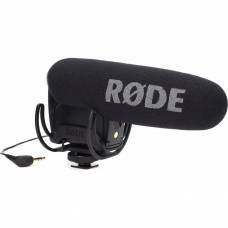 RØDE Microphones is the global powerhouse in providing professional audio equipment, from lav mics for on-the-go electronic news gathering (ENG), to easy smartphone recording and professional indoor and outdoor broadcast-quality recording. 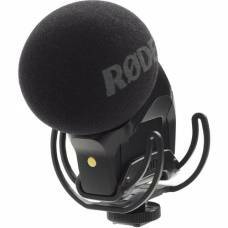 RØDE microphone accessories include standard and telescopic boom poles that help achieve a good sound-to-noise ratio. 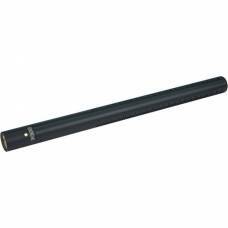 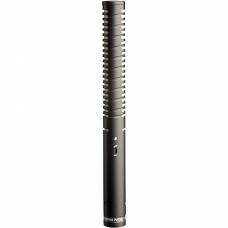 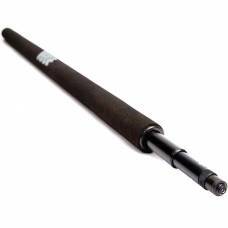 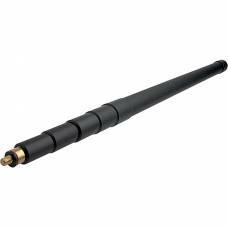 The pro RØDE Boompole for NTG1, NTG2 and Video Microphones is for location recording made from lightweight aluminium. 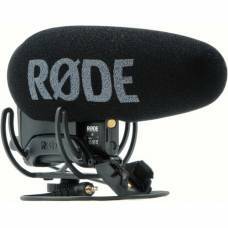 The RØDE Boompole (2m) provides ultimate performance in a convenient and portable size ideal for video and ENG. 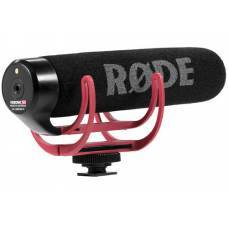 The Dead Cat windshield is designed for minimising any wind noise when recording in high wind co.. 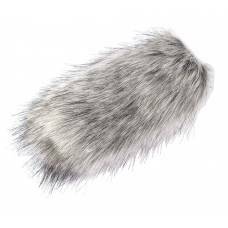 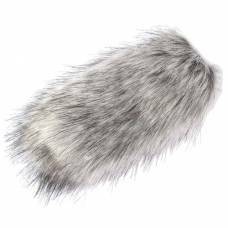 The RODE Deadcat Artificial Fur Wind Shield is designed to minimise wind noise when out and about, r.. 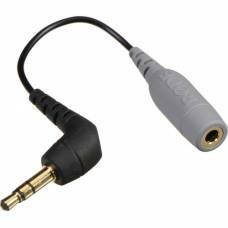 The very first microphone to feature an in-built battery. 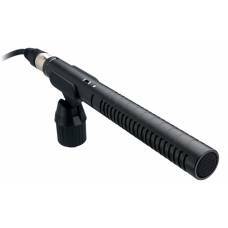 Broadcast recording quality stereo on-camera microphone. 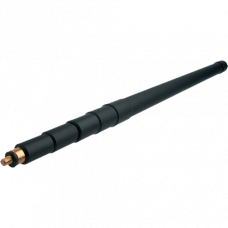 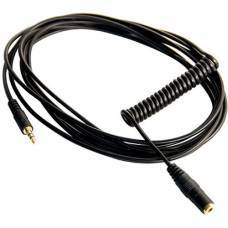 This audio extension cable for SmartLav microphones features gold plated contacts for superior audio reproduction. 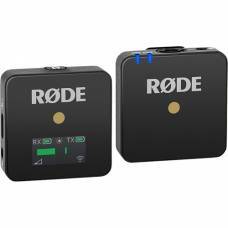 The RØDE TRRS to TRS Adaptor Cable lets SmartLav connect to 3.5mm TRS devices like cameras and audio recorders. 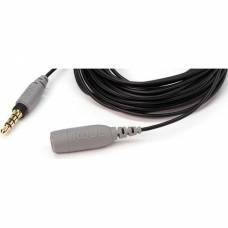 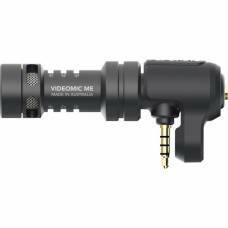 This RØDE VC1 Stereo Audio Extension Cable can be used to position the VideoMic up to 3m away from the video camera. 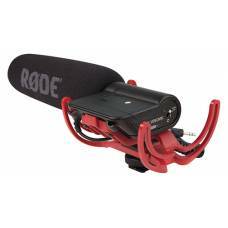 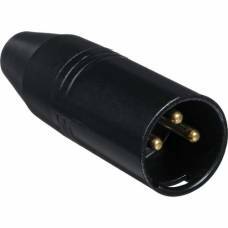 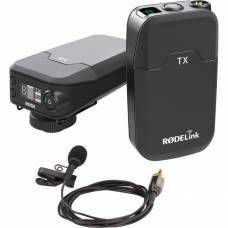 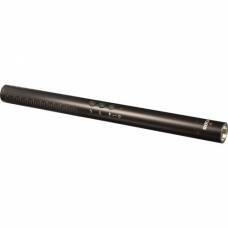 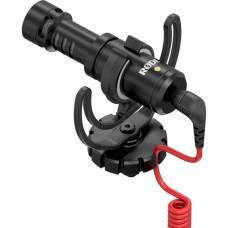 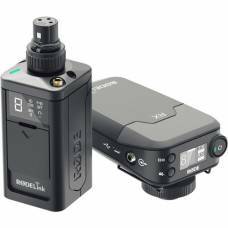 The RØDE VXLR Mini-Jack to XLR Adapter is used to convert a 3.5 mm mini-jack to a 3 pin XLR.